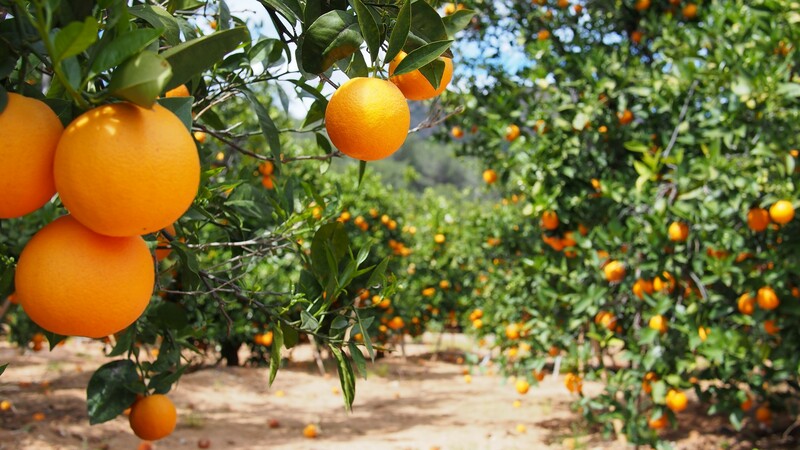 Cells and Comminuted Citrus: perfect ingredients to improve the sensation of your application. Natural freshness and incredible sensory experience to improve the sensation of your application. Concentrates of orange and lemon containing parts of flavedo, albedo and endocarp of fruit. They can be used as basis for beverages but also to add an intense taste to specific foods.